*For more information on Ajeet Kaur and her music, please visit her website at AjeetMusic.com. Ajeet Kaur is a recording artist, a yogi, and a carrier of ancient healing practices. She is a fresh new presence in the world of sacred chant, but her music has quickly found its way into thousand of hands around the world, carrying with it a sense of sacred space, and an opening to healing. Growing up in a musical and spiritual home in both the United States and Ireland, Ajeet found her way to the magic of sacred music at a young age, falling in love with the music, stories and mystery of many sacred traditions. Ajeet has released five albums, which have been celebrated as #1 on the iTunes world chart, and Billboard Top 10 new age chart. 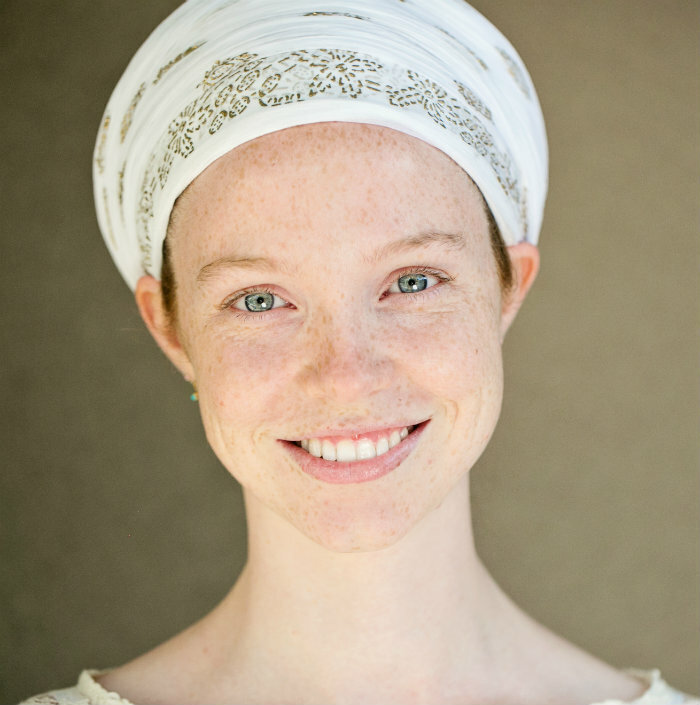 Collaboration is central in her work, and some of her collaborators include Snatam Kaur, Trevor Hall, and Peia. Ajeet now travels the world sharing music and practices for healing at her concerts, workshops and retreats.